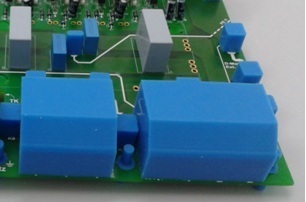 I have been asked to apply a really thick layer of conformal coating to my printed circuit board. What are the problems with this approach? Applying conformal coating really thick is not a good idea especially if you exceed the recommended thickness from the manufacture. Applying a thick coating can cause long-term reliability issues. This is because the conformal coating can crack and craze in the long-term. It can also possibly cause damage to the PCB due to Coefficient of Thermal Expansion (CTE) mismatch between components and the coating. 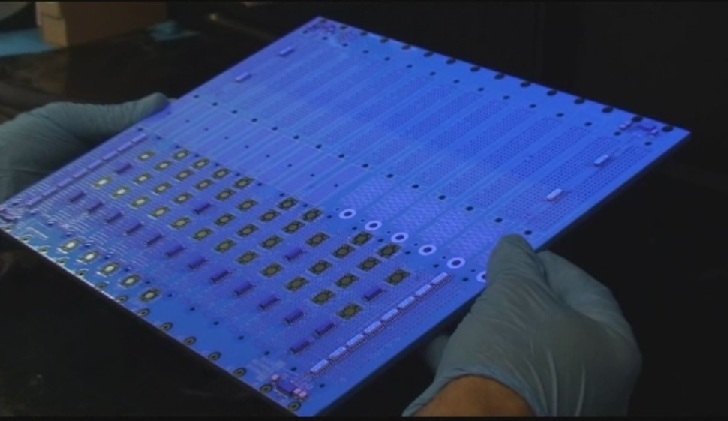 Defects like bubbles can occur when applying really thick conformal coating layers. If in doubt, more is not better. Conformal coatings are not designed as encapsulates and potting compounds. The IPC and mil spec recommend certain thicknesses such as 30-150um for acrylics. 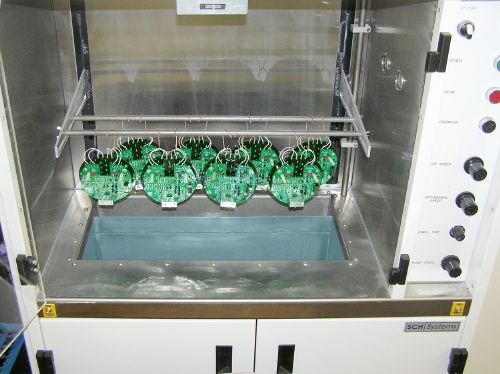 It’s a good idea to keep within these tolerances and use conformal coating thickness measurement systems to check. Dont know where to start in Conformal Coating? then start here…. Conformal coating processing can be tricky and confusing. It can also take a lot of time to process. We know as our website has over 500 pages of information to digest! So, we have created a start-up page that allows people who don’t quite know where to go first the chance to review a few points and then find the right information quickly. After all, navigating through a complex topic like conformal coating can be daunting. Click Start Here for Conformal coating and make life easier. Choosing the right conformal coating material for your process can be difficult. You need to consider several factors which if you are lucky will all add up to at least one material choice. If not, then compromises are required. Each of these factors is examined briefly in our new Technical Bulletin How Select a Conformal Coating Material. It is written to allow an insight into the complexity of selecting a conformal coating material and gives you everything you need to ask to ensure you get it right. 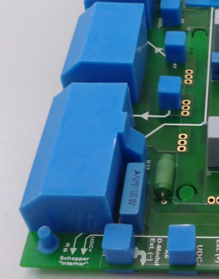 Click Technical Bulletin How Select a Conformal Coating Material to download the PDF to understand what we can offer you.